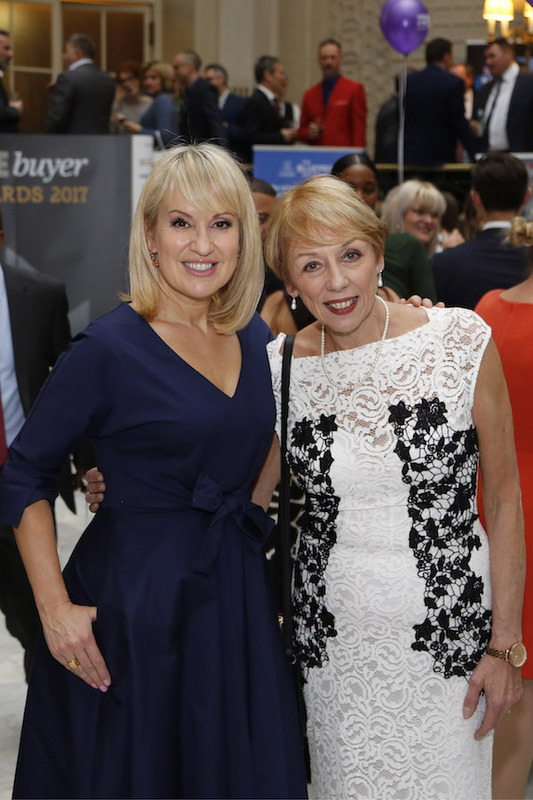 A celebration of some of the many successes of those industries which support first time buyers, the First Time Buyer Readers’ Awards ceremony is one of the highlights of our year. A great networking opportunity, the awards welcome hundreds of industry professionals, journalists and like-minded individuals. 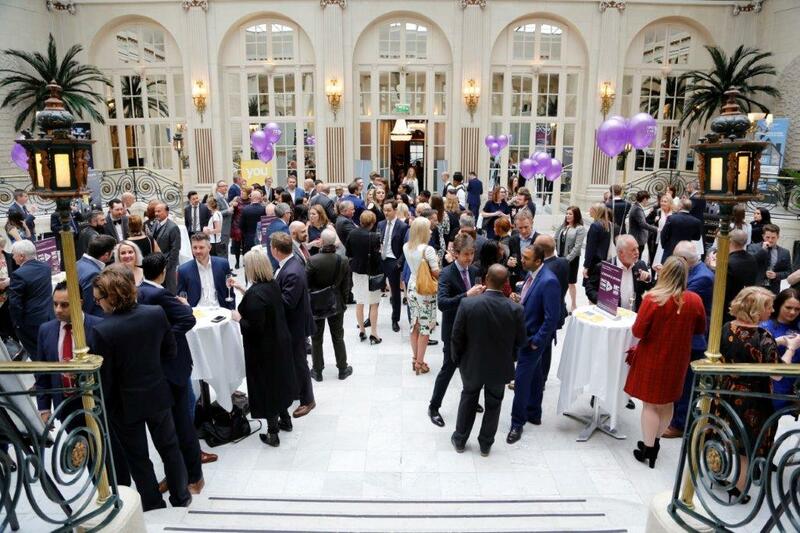 Tables for the First Time Buyer Readers’ Awards 2019 are now available. Like last year, we will be hosting a ‘Winners’ Drinks Party’ after the event itself, to let the celebration continue. Please email Lynda@firsttimebuyermag.co.uk for more information on tables and tickets.